Hay Shed and Malting House are two luxury cottages near Sheringham, in North Norfolk, which are family owned, immaculately presented and have positive reviews. The holiday cottages are converted barns over 120 years old and are situated close to the beautiful North Norfolk Coast including Blakeney, Cley Marshes and Sheringham Beach. 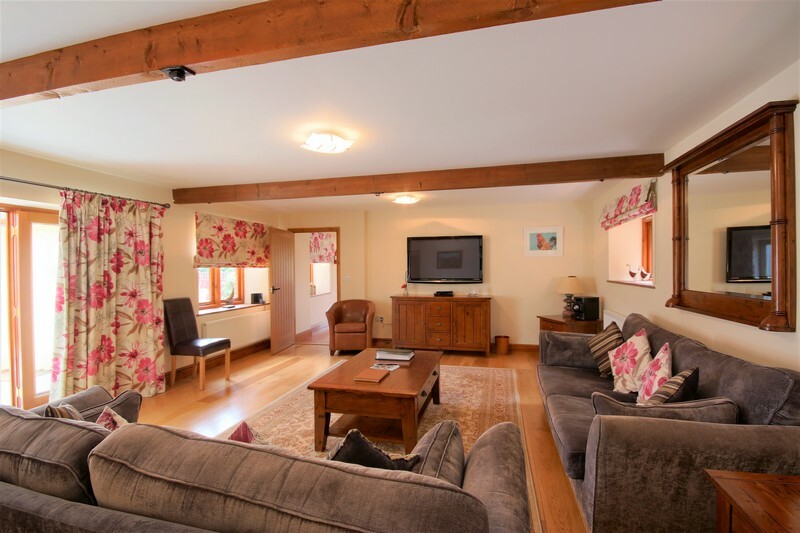 The barns have been restored and renovated into luxury 5-star holiday cottages by North Norfolk craftsmen to a very high standard of finish and decoration. 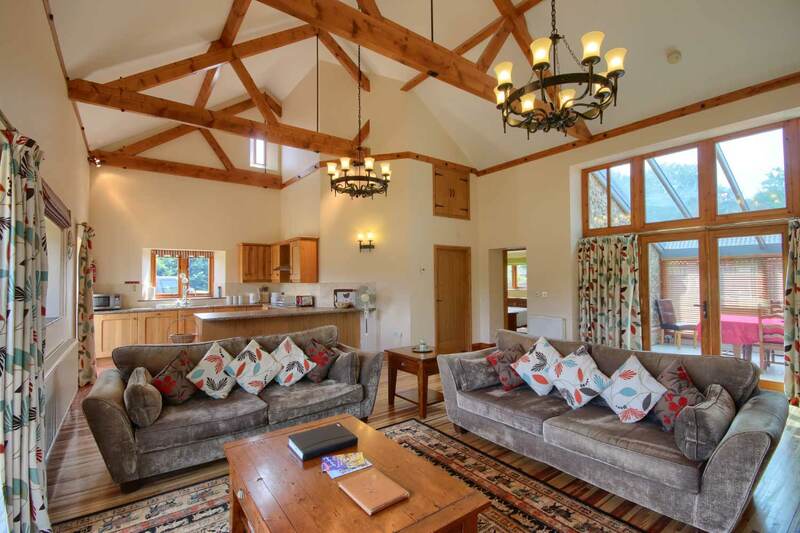 The cottages offer luxurious and comfortable holiday accommodation complete with the opportunity for swimming, fishing, walking and cycling near Sheringham, North Norfolk, an area of outstanding natural beauty. The Malting House and The Hay Shed together can successfully accommodate two large families or groups. The proximity of these two properties makes it an ideal location for a larger, extended family or two groups to enjoy. When taking a holiday what more could you want than rest and relaxation? 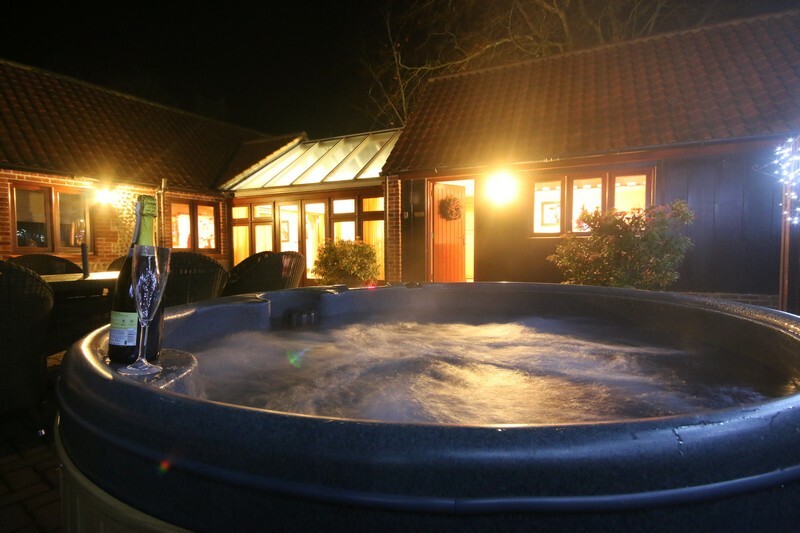 What better way to do this than by renting a beautiful cottage complete with its own luxurious hot tub. 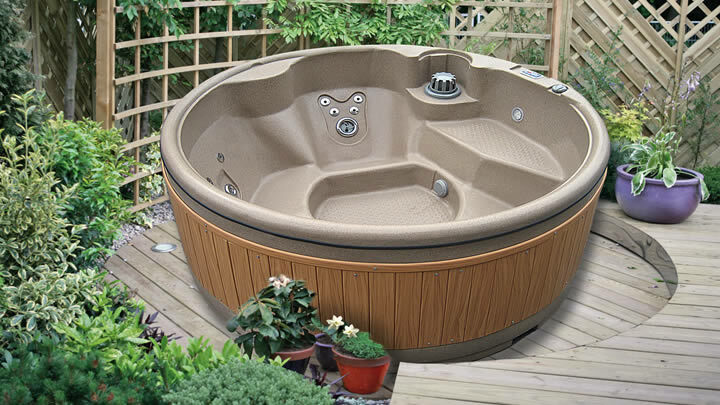 A hot tub break is the ultimate way to relax. Our cottages have gorgeous bubbling pools ready to help you unwind and relax. Three bedrooms – Sleeps 6. Extra beds available on request. Nearby towns of Holt, Sheringham and Cromer offer a wealth of good shopping, restaurants and events to keep you entertained and occupied. 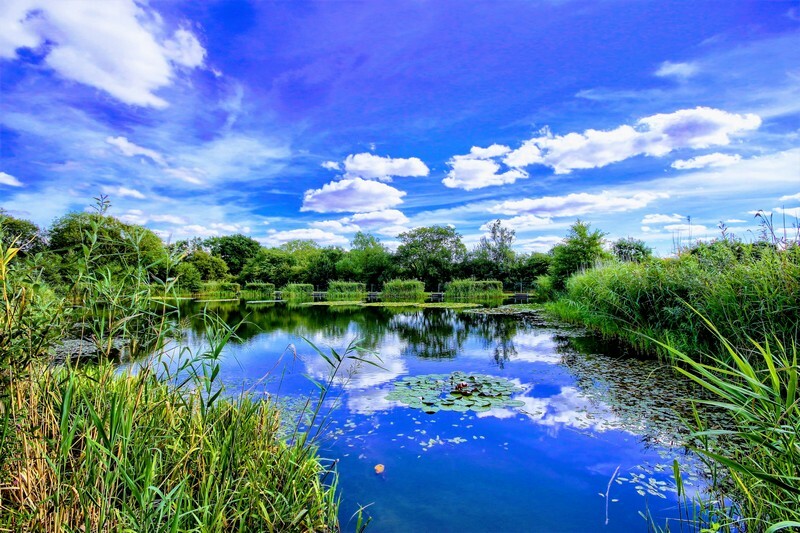 We have our own private fishing lakes 5 minutes away. A rod licence is required at £5 per day. 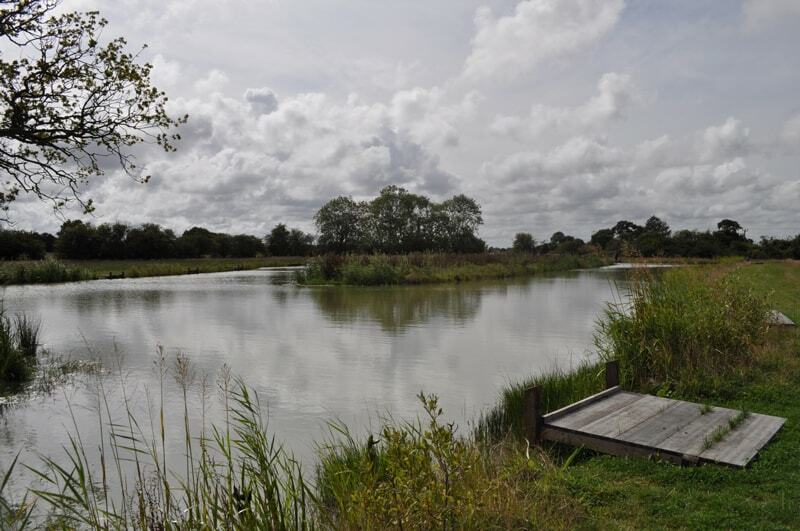 The lakes contain, Carp (Common, Mirror and Crucian), Tench, Bream, Roach, Rudd. Please note: Our cottages are strictly no pets allowed. Available from £140 for use over two days. Hay Shed Cottage and Malting House Cottage near Sheringham, North Norfolk are two family owned, luxury holiday cottages. The holiday cottages are converted barns over 120 years old and are situated close to the beautiful North Norfolk Coast including Blakeney, Cley Marshes and Sheringham Beach. With your stay, there is free use of Woodlands Leisure Centre with its 25m swimming pool, children's pool, gym, saunas, steam room and spa during your stay! You can also treat yourself to a full range of beauty treatments at a very reasonable rate. Woodlands Leisure is just a short drive away from the cottages.